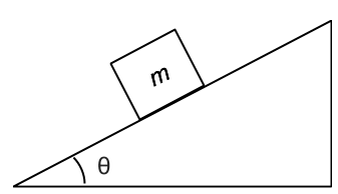 A box with an initial speed of #8 m/s# is moving up a ramp. 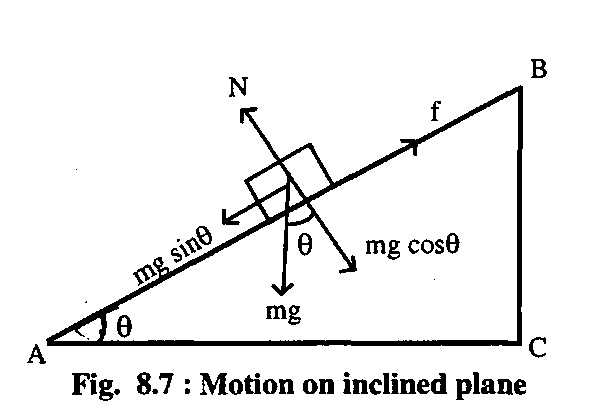 The ramp has a kinetic friction coefficient of #3/5 # and an incline of #pi /4 #. How far along the ramp will the box go? We need three vectors, and resolve gravity into its components due to the preceding coordinate system. A vertical vector pointing down, (i) gravity, a vector pointing up perpendicular to the incline, (ii) normal force, and a vector pointing to the left, (iii) #F_k# (friction). and assume the #nu = 0#, since when the box reaches the top it will stop and begin to slide back down as a result of the acceleration via gravity. Not very far, the kinetic friction is very high!